When it’s time to build a home, you may think you don’t need a Realtor. New construction homes come from a builder that has an agent or salesperson representing them. However, this can be tricky for buyers as they may think this representative also has their best interests in mind. Thinking this may be the biggest mistake you can make. Hiring your own Realtor when buying new construction is vital. Without someone representing you, it could lead to a bad deal or at least a deal that’s not as good as it can be. 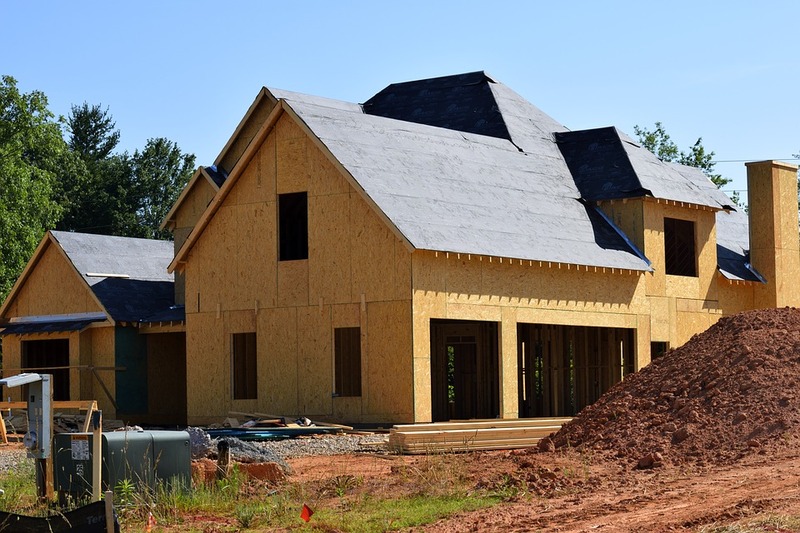 Here are some of the ways a Realtor can help you when buying new construction in Nashville. Often, builders won’t move much on the price of the home, but that doesn’t mean things cannot be negotiated. While the price may not drop much, a good Realtor will be able to get you free upgrades and help with some of the potential hidden fees. The sales representative may not be able to lie to you, but they also won’t answer questions you don’t ask. Your Realtor will know exactly which questions to ask and how to get the upgrades you want, along with getting you anything else they can without costing you any extra cash. Hiring a Realtor to represent you when buying a new construction home in Nashville doesn’t cost you anything. The builder is going to pay a Realtor commission regardless and they will be paying for your Realtor if you hire one. If you don’t hire a Realtor, the entire commission will often go to the listing agent, instead of being discounted to you, the buyer. Since you won’t pay anything less by not hiring a Realtor, you should certainly have one to represent you. They will become the buyer’s representative and the builder/seller will pay for the commission. While the negotiations will be the main reason you want a Realtor on your side, having an expert will help in many other ways. They will make sure all the paperwork is in good order and everything happens the way it should. Some builders are not as honest as others, but hiring a Realtor can help to ensure they stick to the contract. With a Realtor by your side during the purchase of a new construction home, you will have someone looking out for you. Unless you’re an expert in real estate law, you really need to have someone representing you in any transaction involving real estate, even new construction. If you’re considering buying a new construction home in Nashville, make sure you hire a good Realtor first. Your Realtor will negotiate on your behalf to ensure you get the best deal possible and they will represent you throughout the entire process. The best part, you won’t pay anything for the Realtor as they builder/seller will pay the commission. Finding a good Realtor can be tricky, but with a good Nashville Realtor by your side, you’ll be in great shape when buying a new construction home. Take the time to interview a few agents and choose the one that fits you the best.